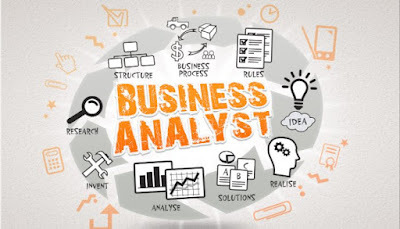 Business analysis is a research discipline of identifying business needs and determining solutions to business problems. Solutions often include a software-systems development component, but may also consist of process improvement, organizational change or strategic planning and policy development. 2-How is Business Analysis related to project management? 3-How does Business Analysis relate to Requirements Management? 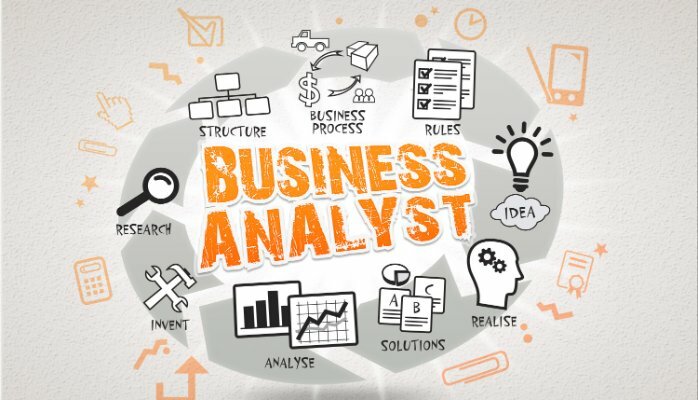 Business Analysis is the evaluation of an organization’s needs—followed by the identification and management of requirements—to arrive at a solution. In short, it is the discipline of working with stakeholders to define an organization’s requirements in order to shape the output of projects and ensure they deliver the expected business benefit. How is Business Analysis related to project management? Project management is the application of knowledge, skills, tools and techniques to project activities to meet project requirements. Requirements are an inherent aspect of Project Management (and Program Management) and Business Analysis is an important function that identifies, analyzes, and manages those requirements in order to ensure the goal of the project is achieved. How does Business Analysis relate to Requirements Management? Business analysis is a discipline of the broader practice of Requirements Management. Risk, complexity, change, stakeholder and communications management are components of Requirements Management but are only useful if you successfully identify and plan for them within the project and/or program plan. How do Business Analysis and/or Requirements Management affect the success of projects and programs? A: Requirements are essential to the development of projects and programs. In fact, project managers in PMI’s 2015 Pulse of the Profession ® study said that poor Requirements Management is a major cause of project failure, second only to changing organization priorities. That same Pulse study found that 38 percent of organizations report inaccurate requirements gathering as a primary reason for project failure. 1-Business Analysis Benchmark 2009: The Path to Success, a study by IAG consulting, found that poor requirements definition and management maturity undermines organizational competitiveness. Organizations with poor requirements maturity expend far more time, budget and management effort to achieve the same result as organizations with high maturity. 2-In another study, 2011 Strategies for Project Recovery (PM Solutions), the number one reason for troubled projects is related to requirements. 3-Poor Requirements Management made the list of Top 5 Project Failure Reasons, or Why My Project Fails, by Eric McConnell, which summarized data from blogs, articles and studies.